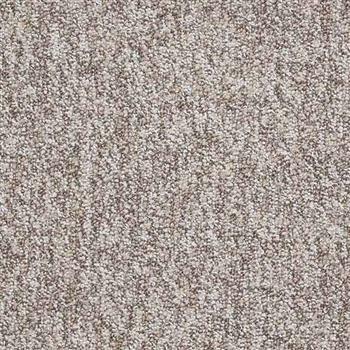 Shaw No Limits carpet tiles are almost a solid color tile but they do have subtle hints of other colors. 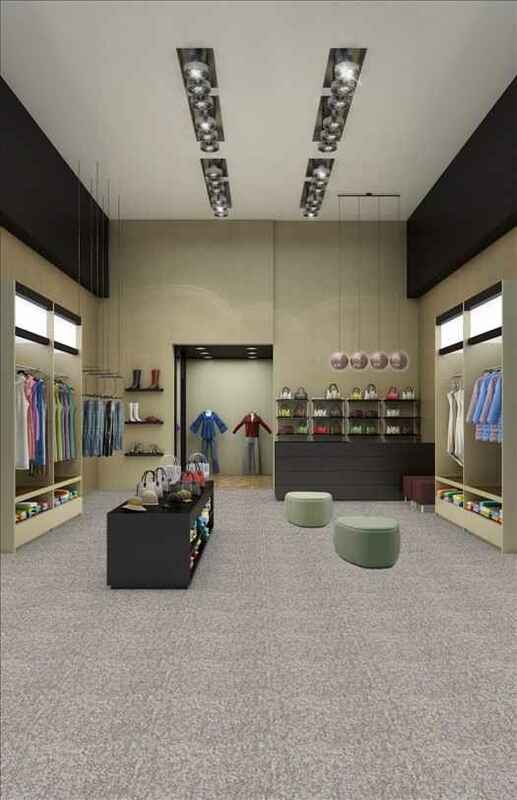 They are available in 16 different colors and feature both a recycled nylon fiber and a PVC free backing, making this tile a truly ‘Eco-Friendly’ product. 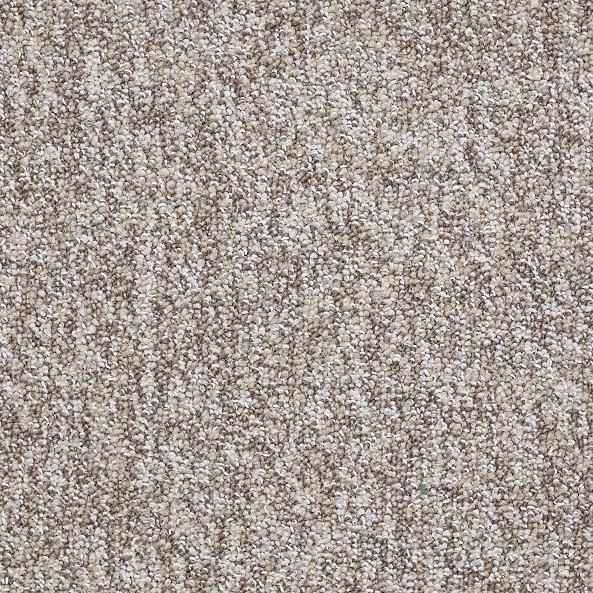 These carpet tiles are very easy to install have been used in both commercial and residential applications. They are also very ‘Eco-Friendly’ being constructed with a 100% PVC free backing and nylon fibers, making them the perfect product for anyone looking to go ‘Green’. No Limits Carpet Tiles are backed by a lifetime warranty. Made in the U.S.A.